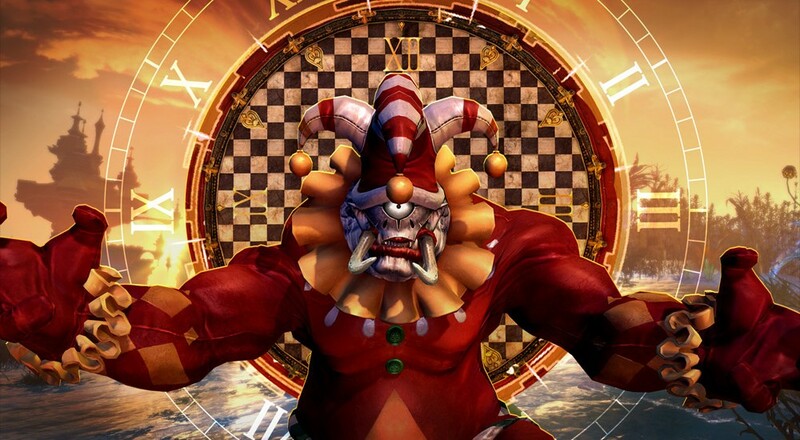 July and August are generally pretty quiet months for MMOs and this July is no exception. For this issue of MMO Co-Opportunities we’ll be looking at content updates for TERA and LOTRO as well as a Gold Edition announcement for Elder Scrolls Online. TERA continues to roll out strong content updates for its players. The latest one, entitled Aces Wild, was released just a handful of days ago. Aces Wild has a little something for everyone. Ace Dungeons have been added to the game, special solo versions of classic TERA dungeons. Players who are level 65 can access Ace Dungeons through a new tab in Instance Matchmaking and can either choose one of two special tasks to accomplish (e.g. dodge BAMs, do a speed run) or receive a random task. Completing tasks rewards medals (choosing a random task gives bonus medals) that can be traded in for accessories, Slaughter gear, and more. For a non-solo experience, a new 5-person dungeon is also live. Manglemire takes level 65 players to a twisted swamp that lies beyond a secret portal. 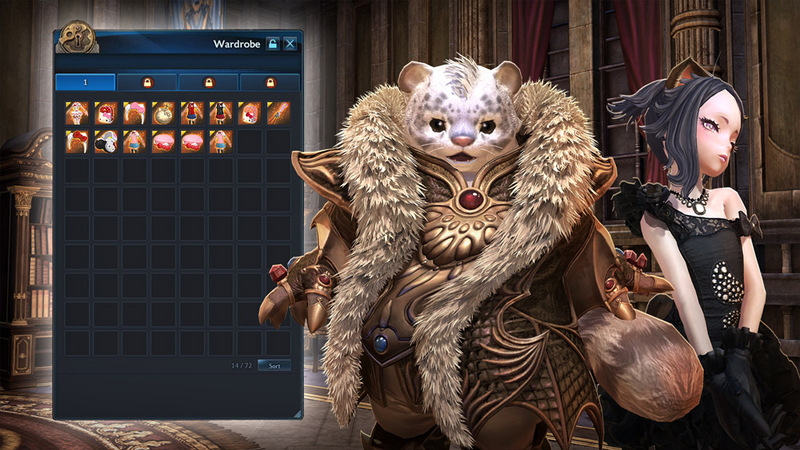 There they’ll find drops such as Imperator materials, Vainshadow, and Vainblood accessories. For players who aren’t looking for dungeon content, Dreadspire Season 3 is here with more challenges and new rewards as is the updated 10v10 Kumas Royal Battleground. And finally, all of Arun is now a flying zone (so ready your pegasus), and the cosmetic wardrobe has been overhauled for all you fashionistas. If you’re interested and The Elder Scrolls Online but still have yet to pull the trigger after all this time, your patience has finally been awarded. 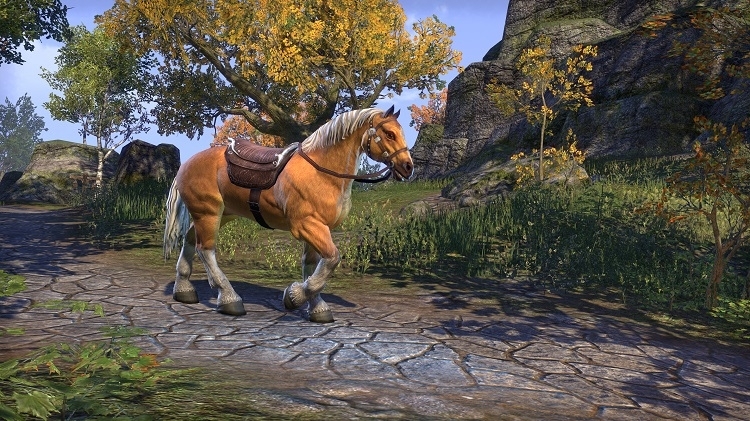 Zenimax Online has announced the Gold Edition for the game which comes with the core game, the first four DLC (“Imperial City,” “Osinium,” “Thieves Guild,” and “Dark Brotherhood”), a Palomino horse mount, and 500 Crowns to spend in the in-game store. The Elder Scrolls Online Gold Edition will be available on September 9th, 2016. It’s currently available for pre-order on PS4, Xbox One, and PC and will retail for $59.99. Update 18.2 recently went live for Lord of the Rings Online (LOTRO). In addition to the usual tweaks and bug fixes, the two main components of Update 18.2 are the new raid and the Legendary Item level cap increase. The new raid, Throne of the Dread Terror, is intended for a 12-person group of level 105 characters. It is available on two difficulties, tier one (which has no raid locks) and tier 2 (which has raid locks). As for Legendary Items, the imbued legacy tiers have received 15 new levels. Legacies will have five new tiers unlocked by default and another ten that can be unlocked through scrolls of empowerment. Similarly, the main legacy will have five new tiers unlocked by default and five tiers that can be unlocked through star-lit crystals. On a related note, Turbine suffered another round of layoffs this month. Hopefully their games can continue to soldier on. That wraps up this month. What are you playing during these way-too-hot days of summer? Page created in 0.8680 seconds.